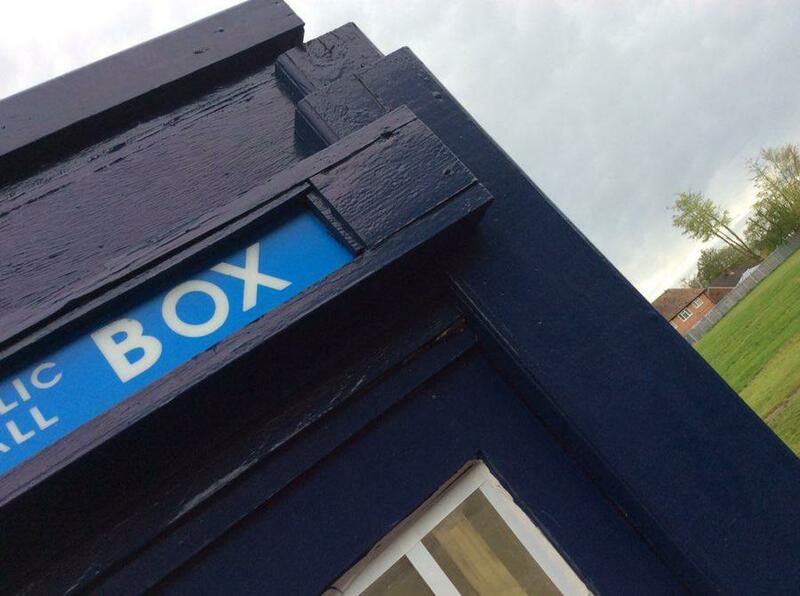 Pupils and staff were astonished to discover a tardis had landed in their playground this morning! And they were even more amazed when an alien emerged! Where had it come from? Why was it here?